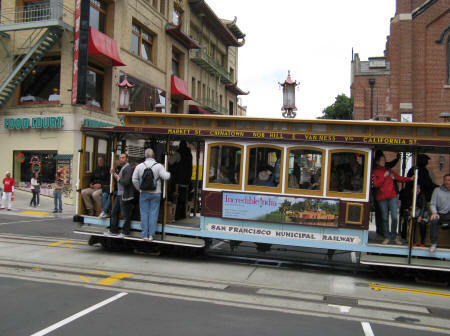 A visit to San Francisco USA would not be complete without a ride on one of the historic cable cars. They are a fun and practical mode of transportation in this hilly city. Cable car ticket prices are $5 per ride and trains depart every 15 minutes.